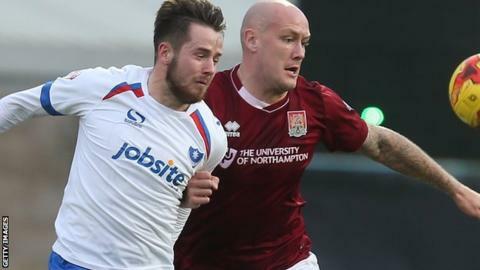 Portsmouth have extended the loan of striker Marc McNulty from Sheffield United until the end of the season. The 23-year-old Scot has scored six goals in 11 games, including a hat-trick against York, since initially arriving on loan in November. Meanwhile, striker Jayden Stockley has returned to Bournemouth following the completion of his loan spell. Stockley, 22, scored two goals in 12 appearances for Pompey before injury saw him lose his first-team place.